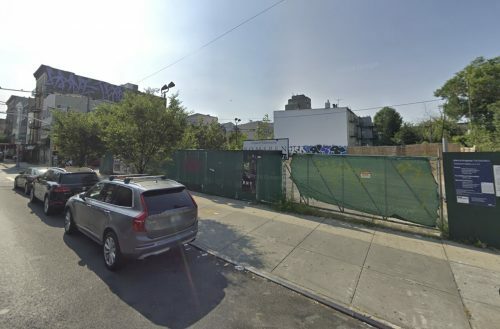 Environmental cleanup will begin this month at 510 Driggs Avenue under the New York State Department of Environmental Conservation’s Brownfield Cleanup Program. The cleanup will be performed by “187 North 8 Street Owner LLC” with oversight by the NYDEC. The vacant parking lot has been closed for the past year and was home to the Bulletin Market during recent summers. 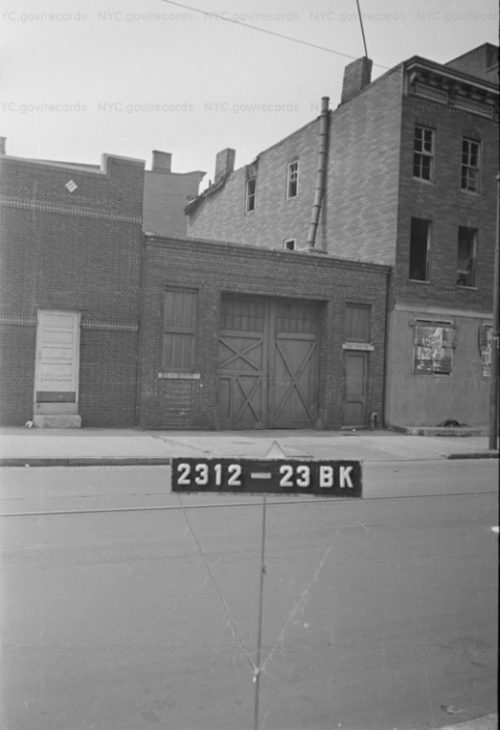 A manufactured gas plant (MGP) was demolished on the site in 1887, and it later became a garage and a chair manufacturer after an industrial conversion in the 1940s. 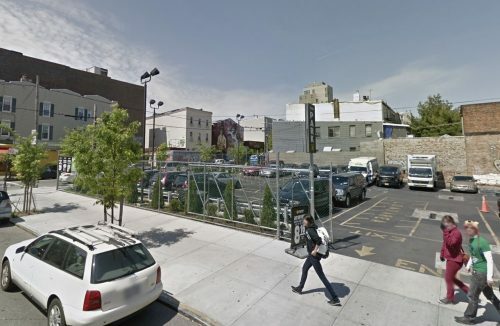 A transformer manufacturer (Sterling Transformer Corp.) and a food warehouse later occupied the building, which was demolished in 2006 and replaced with a parking lot, according to NYDEC. The “contaminants of concern” found in the site’s soil include a number of known human carcinogens; benzo(b)fluoranthene, chrysene, naphthalene, vinyl chloride, benzo(a)anthracene, cis-1,2-dichloroethene, dibenz[a,h]anthracene, benzo(a)pyrene, benzene, and indeno(1,2,3-CD)pyrene, according to NYDEC. Soil vapor from chlorinated solvents were reported in all of the soil vapor samples, with the highest levels (vinyl chloride at 116,000 micrograms (ug)/cubic meter) in the eastern portion of the site. Petroleum-related compounds were detected in soil vapor samples. Benzene was the highest petroleum- related compound at 1,240 ug/cubic meter, detected in the eastern portion of the lot. Data indicates potential off-site impacts in soil vapor related to this site. An off-site investigation of soil was not conducted. The historic soil fill extends to a depth of approximately 15 feet below the surface (groundwater is around 12 feet beneath the surface) and the soil will be excavated to 15 feet below (25 feet in petroleum and chemical-heavy spots) and replaced with clean soil. 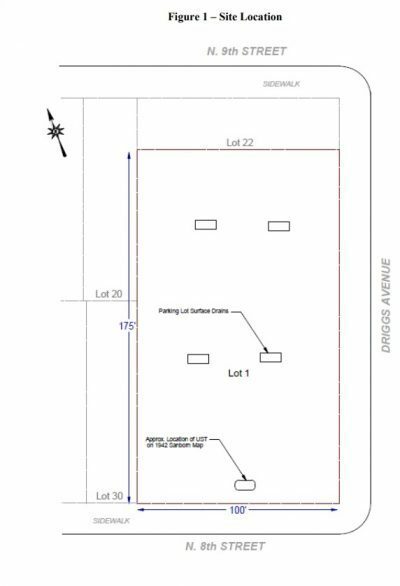 A site cover of asphalt or concrete will be also be installed and a Community Air Monitoring Plan will be implemented during remediation activities, according to NYDEC.